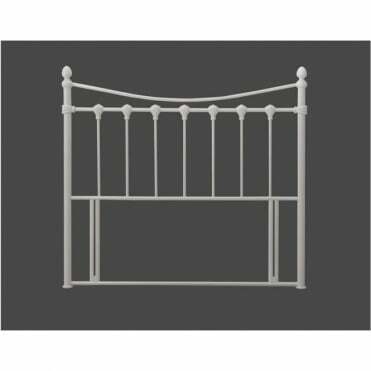 We supply a range of single 3ft Headboards in various styles and colours. 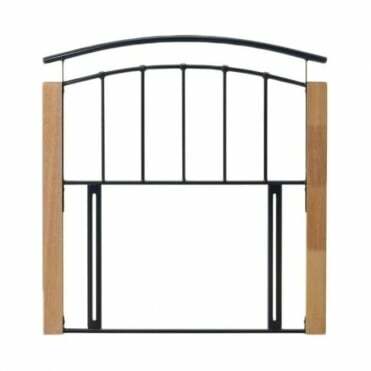 All of our 3ft single Headboards are available to purchase as next day delivery (UK Mainland Only), unless stated otherwise. Our 3ft single Headboards are available in various finishes including metal Headboard, faux leather Headboards and wooden Headboard frames. 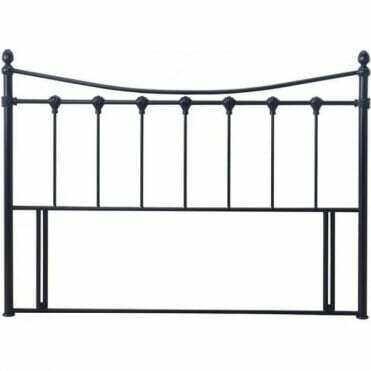 We also supply our 3ft single Headboards in various styles including modern Headboards or traditional style Headboards. Popular colours for our 3ft single Headboards include black Headboards, ivory Headboards and brown Headboards.